On-Farm Research NetworkWorking with producers to address critical production, profitability, and natural resources questions. University researchers are seeking 20 growers in eastern Nebraska to study practices to improve soybean yields. The Nebraska On-Farm Research Network (NOFRN) has expanded the area where it is seeking 20 farmers to study how to optimize soybean yields. Here's more on the practices being studied and what's needed from the growers and the university researchers. The Nebraska On-Farm Research Network (NOFRN) is seeking 20 farmers to participate in a study of how to optimize soybean yields. Here's more on the practices being studied and what's needed from the growers and the university researchers. 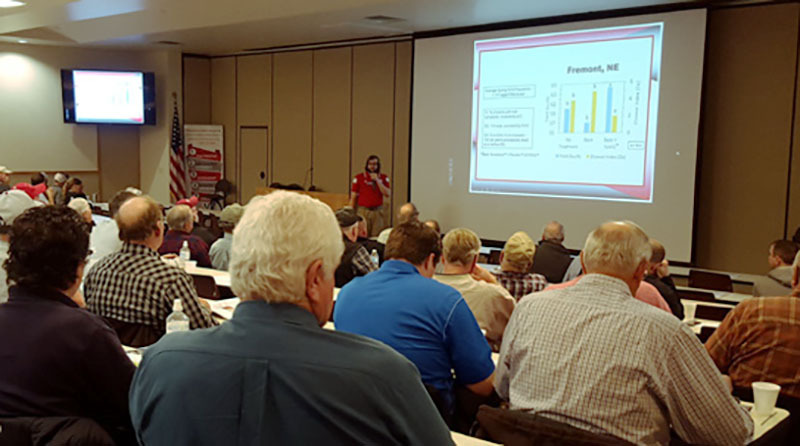 More than 70 farmer-led, on-farm research projects on products, practices, and new technologies impacting farm productivity and profitability will be featured at the Nebraska On-Farm Research Network meetings this February. Are you considering using a new soil nutrient product this season? Learn what farmers learned from these nine studies of alternative nutrient supply products and practices, conducted as part of the Nebraska On-farm Research Network (NOFRN) in 2017. 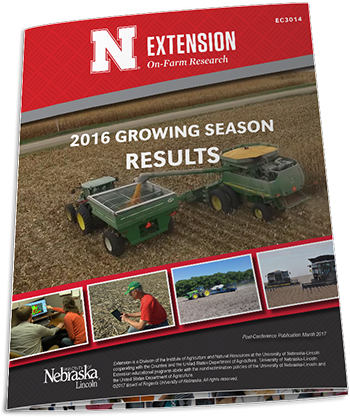 View the results from more than 80 Nebraska on-farm research studies conducted in summer 2017 in a free book, now available online. Looking for ways to maximize profitability in 2019? Come hear about research projects conducted in 2018 by farmers across the state in cooperation with Nebraska Extension. There is no cost to attend. Please pre-register at least 2 days in advance for meal planning purposes. For more info - onfarm@unl.edu or 402-624-8030. 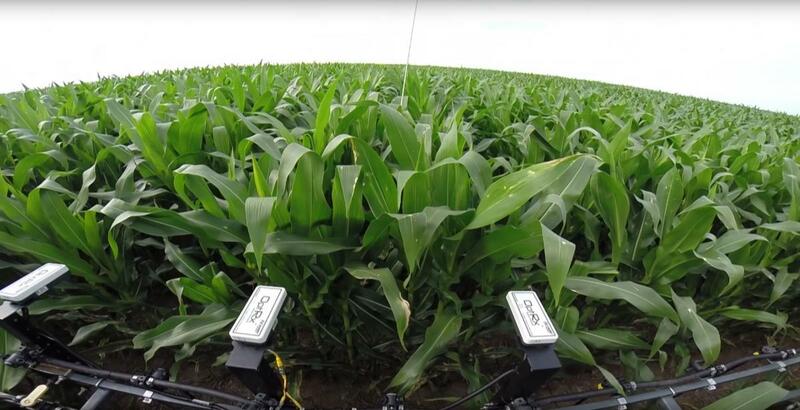 Project SENSE encourages adoption of in-season nitrogen (N) application for corn. 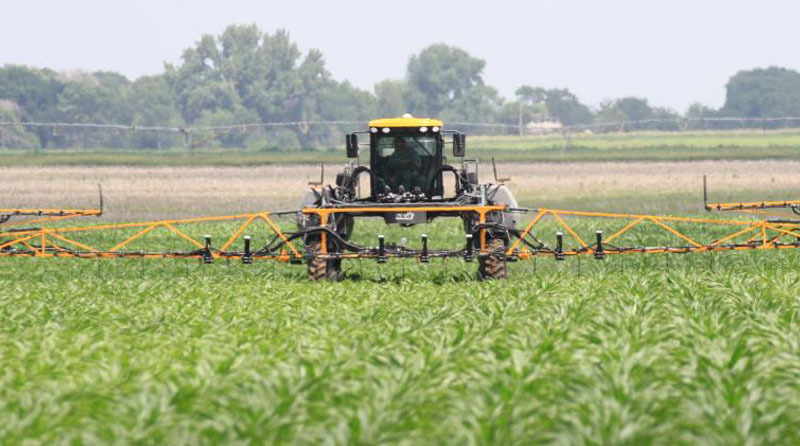 This practice increases nitrogen use efficiency (NUE), and reduces nitrate loss to groundwater. Create field treatment strips, develop a research study map and track research on your own fields.